Marc was born in Macclesfield in 1957. 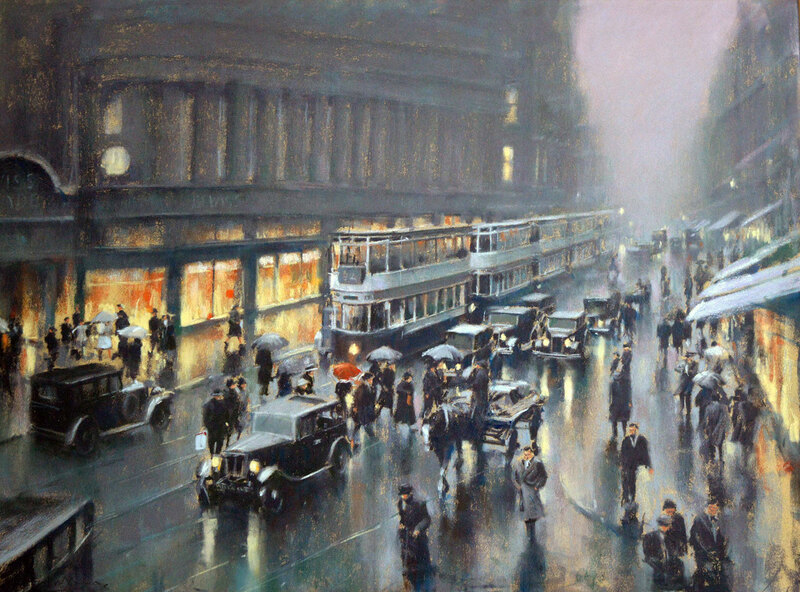 After moving to Manchester he attended a local school and progressed to the Manchester School of Art. 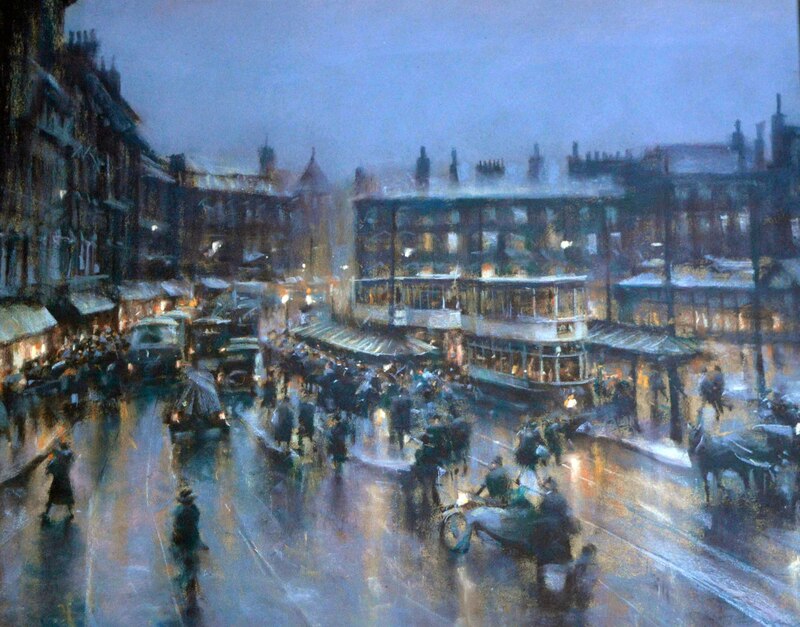 His passion for art led to a two year course at South Trafford College where he covered a broad spectrum of subjects including art, design, and graphics.After only a few years in full-time employment he turned professional and has established himself as a very talented and versatile artist, especially in pastel.He is widely recognised for a variety of pastel subjects including the ever popular Northern street scenes through to Venetian canals and piazza’s.His work is collected by clients from home and abroad, including Austria, Canada, and Ireland. He now lives in Cheshire with his wife and two children. From his studio he fulfils commissions, some of which include the BBC, University of Manchester, Granada TV, and Shell UK.